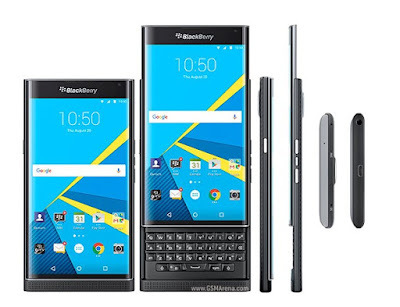 Blackberry Priv is the first Android-powered smartphone by Blackberry. 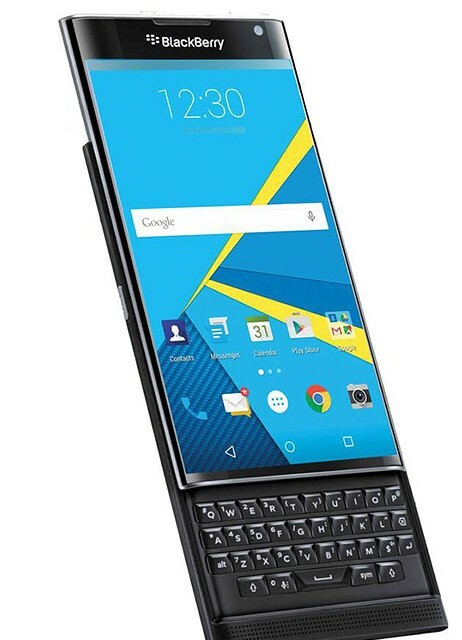 This phone has been launched some months ago in the USA and in some other countries overseas, many Nigerians have been wondering when this highly-rated smartphone will be getting to the shores of our country but thanks to Slots Limited, the Blackberry Priv is now available at their outlets across Nigeria. The Blackberry Priv comes with a low power 3GB RAM, 18MP with auto-focus rear camera, 2 MP front-facing camera and a curved 5.43 inches screen. Interested buyers can get the Blackberry Priv for just 200,000 Naira and as the time of writing this post, the blackberry Priv is only available at SLOT outlets across the country. You may visit SLOT website to order or see other specs i didn't mention here. See other pictures of the phone below.